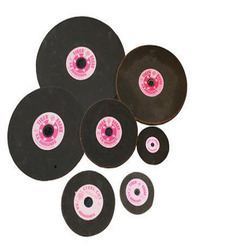 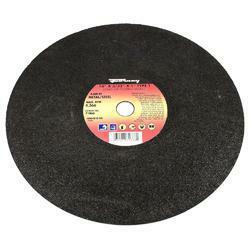 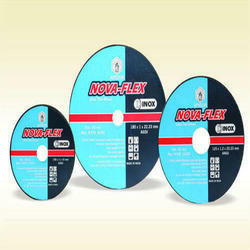 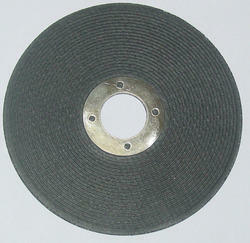 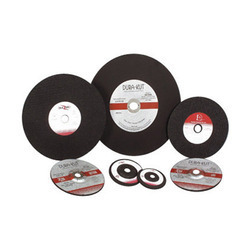 We are an ISO 9001:2008 certified manufacturer and supplier of Bonded Abrasives, Discs and Cutting Wheels. 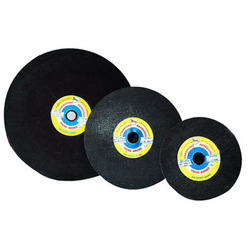 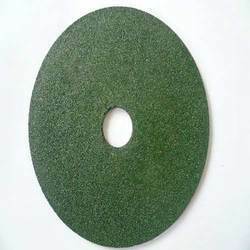 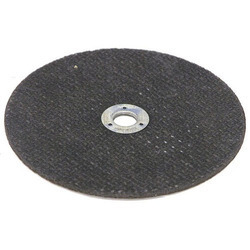 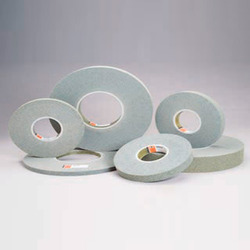 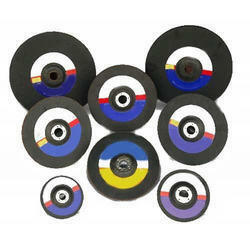 The abrasives, wheels and dento flashes we offer are widely used for grinding and polishing purposes due to having lightweight & providing excellent abrasiveness. 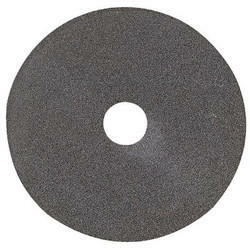 Our offered abrasives raw material are known for their purity and accurate chemical composition.